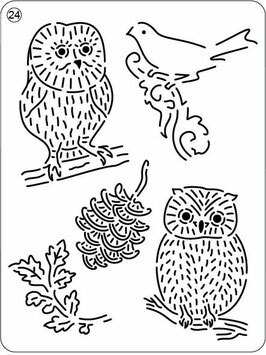 With a mini-grid you can easily make nice motifs in parchment paper. 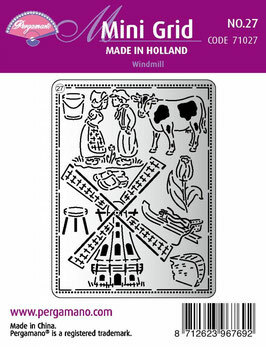 The design of this mini-grid is ideal for creating beautiful embellishments. The only things you need are perforating tool 1-needle (10241) and embossing tool extra small ball stainless steel (10072). 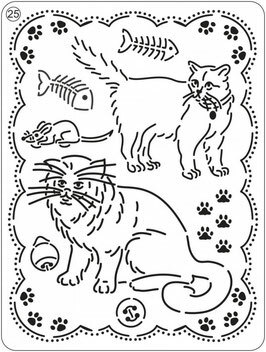 With a mini-grid you can easily make nice motifs in parchment paper. 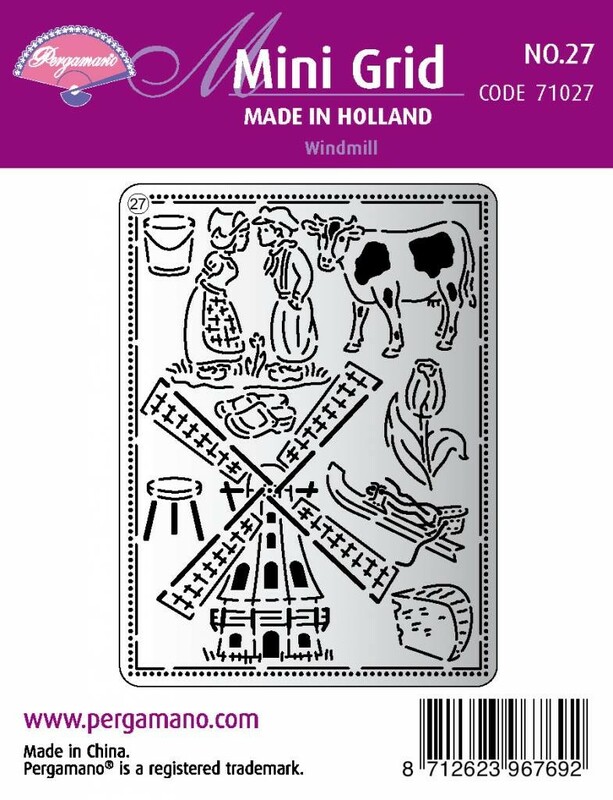 The design of this mini-grid is ideal for creating beautiful embellishments. The only things you need are perforating tool 1-needle (10241) and embossing tool extra small ball stainless steel (10072). Mix & Match the Pergamano This Is The Season with the Aurelie This Is The Season collection! 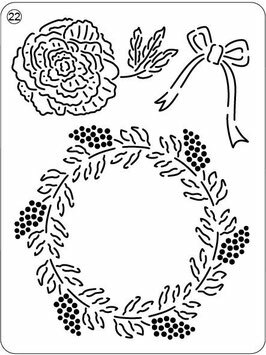 With Labels mini grid you can make pretty motifs in parchment paper with no effort. The designs on this mini grid match perfectly with the paper collections Botanical garden (62604 en AUPP1001). The only thing you’ll need is an embossing tool extra small ball stainless steel (10072) and perforating tool 1-needle (10241). Mix & Match both collections Botanical Garden of Pergamano and Aurelie. With Birds and Butterflies mini grid you can make pretty motifs in parchment paper with no effort. The designs on this mini grid match perfectly with the paper collections Botanical garden (62604 en AUPP1001). 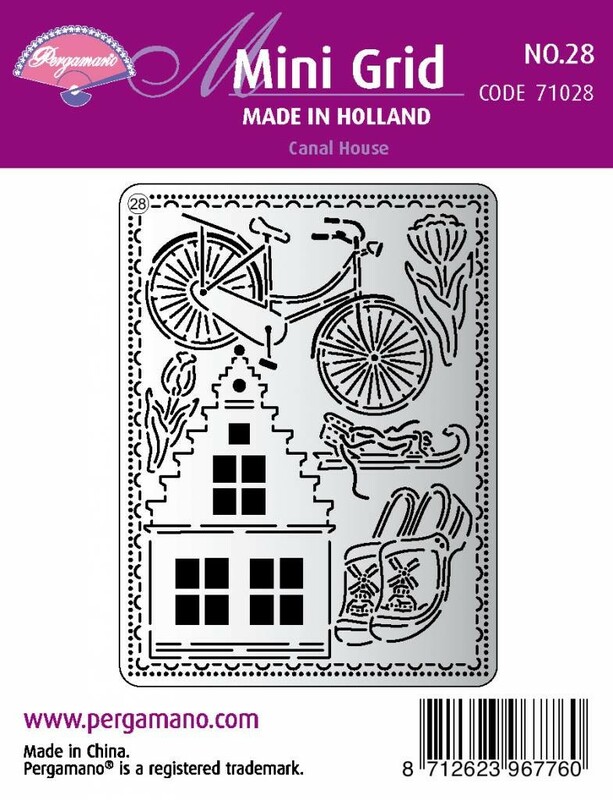 The only thing you’ll need is an embossing tool extra small ball stainless steel (10072). Mix & Match both collections Botanical Garden of Pergamano and Aurelie. 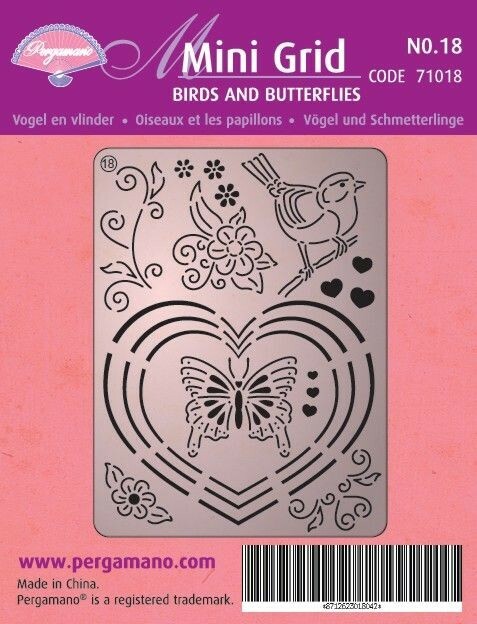 Pergamano Mini Sets combine a Mini Grid with a Mini Set of Clear Stamps 4" x 3"
A Butterflies mini set containing a small grid and clear stamps. 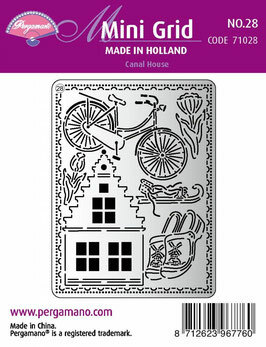 Very useful as a starter kit to get to know how to use grids and stamps or to use at a workshop. 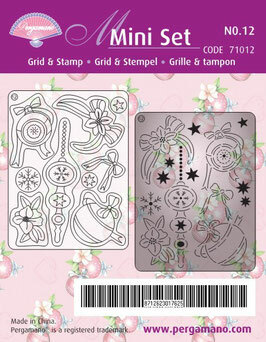 A Hearts mini set containing a small grid and clear stamps. Very useful as a starter kit to get to know how to use grids and stamps or to use at a workshop. A Winter Festival mini set containing a small grid and clear stamps. Very useful as a starter kit to get to know how to use grids and stamps or to use at a workshop. 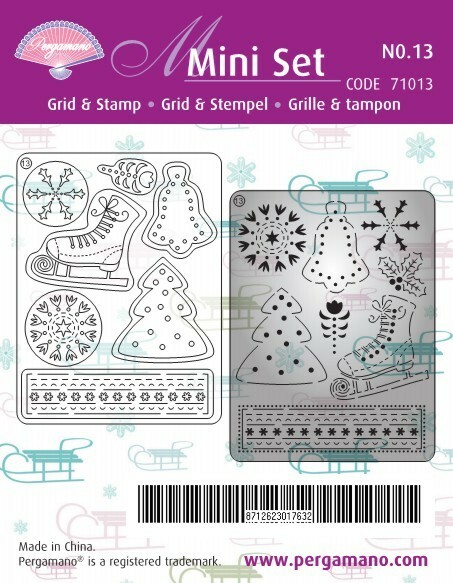 A Baubles mini set containing a small grid and clear stamps. Very useful as a starter kit to get to know how to use grids and stamps or to use at a workshop. This kit contains a mini metal Multi Grid themed 'Summer Garden' 3" x 4" and a set of mini clear stamps. 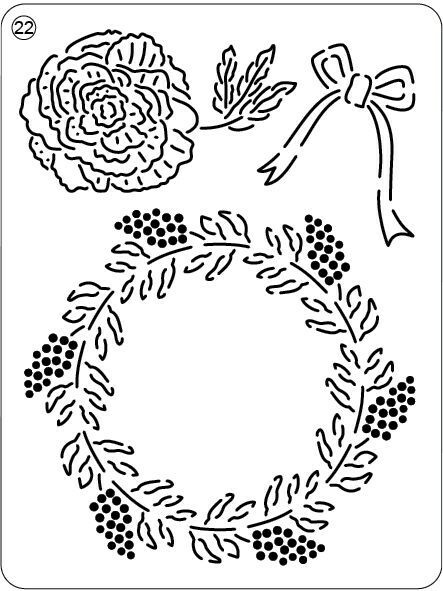 Use these items to practise parchment craft techniques using grids and stamps they are very useful as they combine a lot of creative possibilities in a small pack. 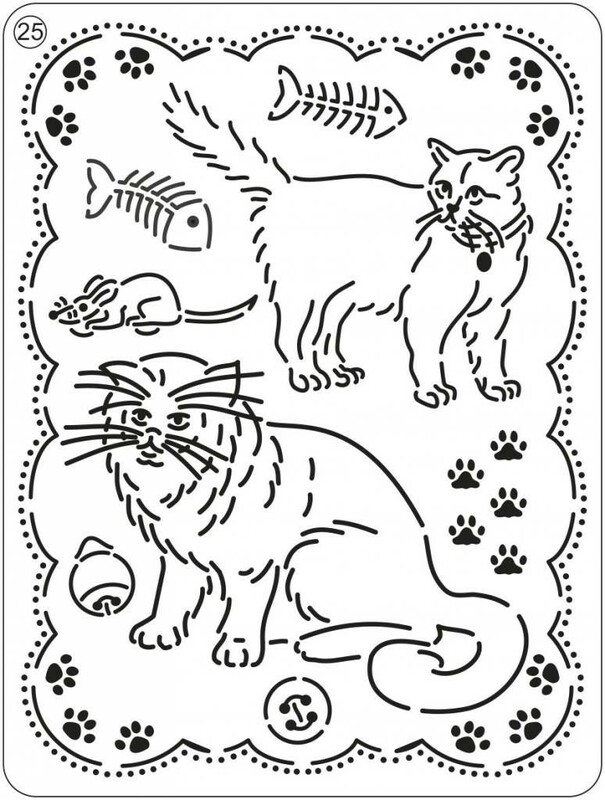 The set is designed to match the parchment paper and design paper Summer Garden (62596 and 62597). All you need are some basic hobby products and you can get to work.